For photos of Italy, please see the column to the left—and click on what interests you. 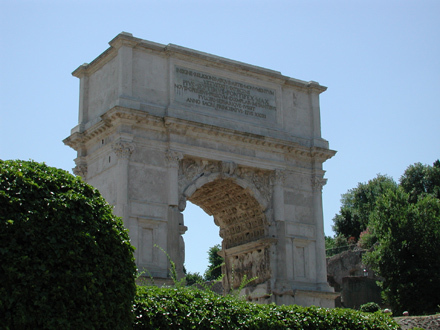 Rome: there are 13 folders on various sites in and near Rome. Pompeii: there are 7 folders for the well–preserved site of Pompeii, plus one for nearby Herculaneum and one for the Naples Museum in which objects from these and other sites are on display. Ostia: there are 3 folders for the well–preserved port of Rome—Ostia.